250m pyramid today and inspired by Claudius's awesome time I thought I should up my game. Smashed cycle 1 with an average pace of 1:42.0, an improvement of 1.4s! The last 250 was 1.33.8 and felt pretty good. Claudius, Hope you enjoy the fresh air tomorrow. Cycle 2 finished today! Average improvement of 0.6s. If it's not too hot next week the current plan is to focus on middle distance Nonathlon points plus a second CTC attempt. 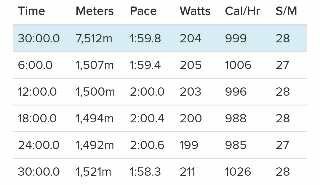 Hello, i had my last short interval of the 2nd cycle yesterday, the 4x1k, it went well, improvement of 1,5s avg pace, next week followed by the endurance interval...and perhaps a first try for the july ctc. The whole 2nd week of July i couldnt do any rowing- but a lot of Mountainbiking in garmisch...workshop sportsmedicine ! I'm pleased to hear it's not just me that has moments! 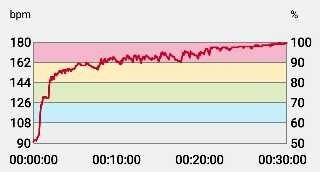 Today's 12x250m sprint session was very hard. 1:35.1 which is 0.3 ave pace better than last time but there was a bit of trading rate for pace. 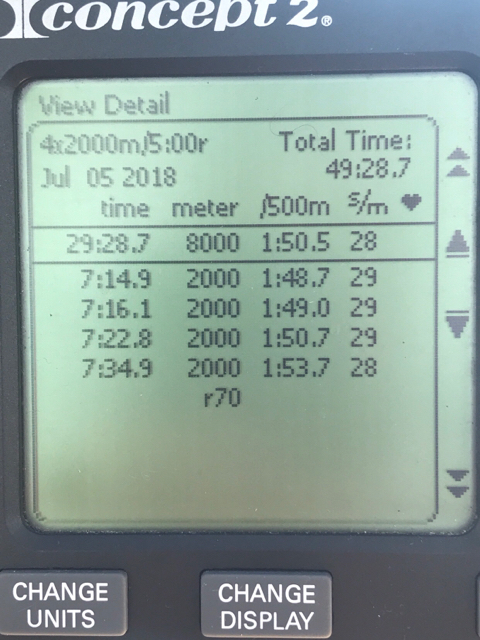 Hopefully just the effects of 2 PBs last week and a hard ctc, or else I'm in trouble! 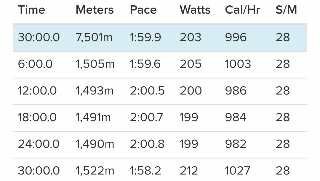 My little morning mess did lead to a 500m pb in the evening, so kind of worked out. 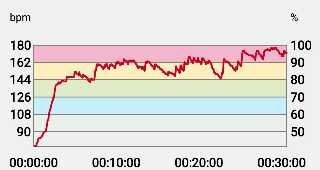 This morning I had a little 30 minute experiment rather than my planned 7.5k to see if my last session was a blip. Turned out I improved my pb by 14m. 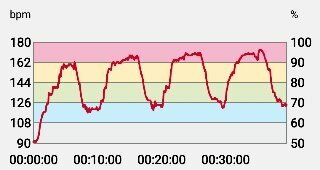 I wouldn't say it was 'easy', but I fear I'm near convinced that all future 7.5k sessions will now be 30 minutes (I'll keep the 10km and 8.5km as the formal steady rows to keep vaguely with the pp rhythm). And Ian well done on your PBs. Tough one today. I could blame it on the humidity. Could blame it on yesterday evening's leg workout. Could even bring in the 30 minutes session yesterday morning. Irrespective, couldn't match the last 4x1500m. Very nearly bailed on the final rep, which would have hurt more than the (only slightly) poorer time. Hey ho. 8×500 today and every time the are you finished prompt came up I was very tempted to press "yes". 1:39.0 which is an improvement of 0.4s. 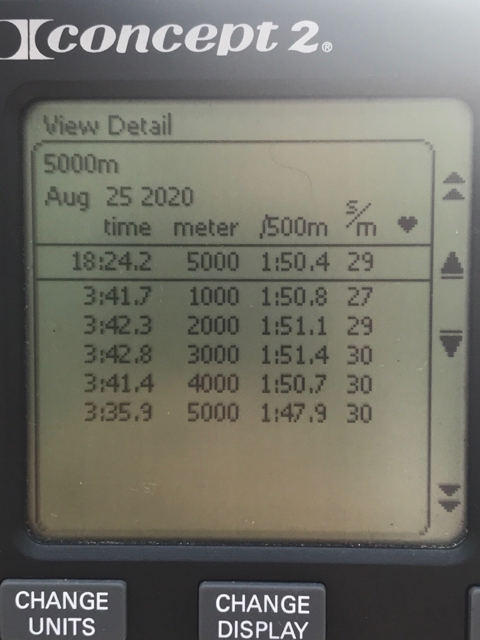 5x1.5k @ 1:46.8 which is an average of 0.3 faster. 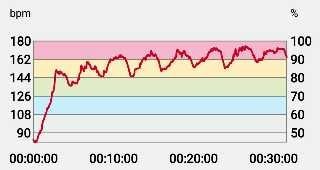 If I manage to get to the end of cycle 3 in July I might just focus on the speed intervals in August. Since it was a positively chlliy 26 degrees C this morning, there was no excuse not to proceed with the scheduled 8x 750, 1r. The last couple of rounds of this has been off the pace by some margin so, in a fit of madness aided by watching 47 Ronin (with Keanu "balsa wood" Reeves), I set the pace boat to my pb back in early April. My quiet objective was to hold 1.55/56. Pretty happy with the result in the circumstances (pb +4s). Great to see some impressive results Max and Ian. Congrats to all you PPers! Looks like the effort pays off when looking at the C2CTC performances! 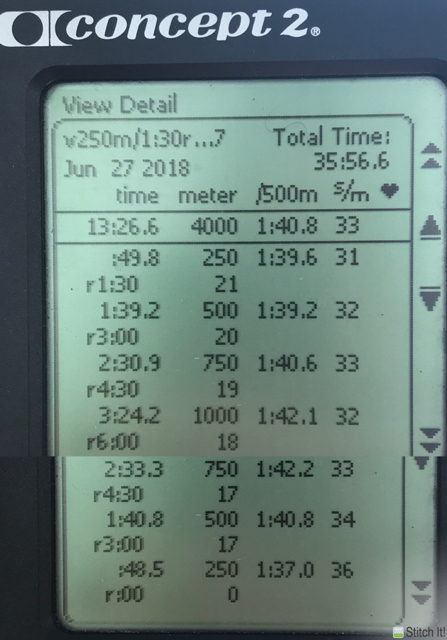 A sub 7 2k and sub 1:35 500m just for fun ! Those times are not a million miles away from my PBs!!! I think Ian follows the 5k plan and both Felton and Claudius follow the 2k plan (although Claudius is often busy). 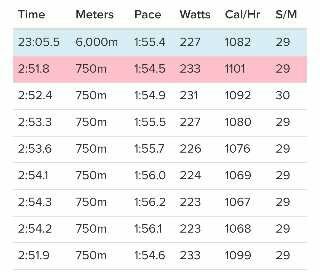 I follow the 2k plan with an extra 3 speed interval sessions to help improve my 500m and 1k times. 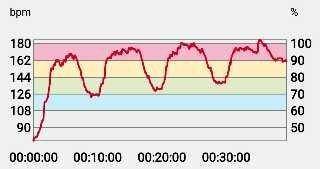 Just to confuse things, inbetween the interval sessions we sometimes post our steady distance or hard distance sessions .